Established in 2013, All British Casino prides itself on offering the British public the best possible playing experience when it comes to both live and chance casino games. The site is owned by L&L Europe Casinos Ltd (the same team behind All Australian Casino) and, as the name suggests, focuses purely on British casino players. All British Casino is the first online casino that is aimed specifically at the UK market. Of course, that doesn’t mean you have to be British to play, as long as you are over 18 you are welcome but you will be unable to access bonuses and promotions. Currently players from the United States, France, Estonia, Italy, and Spain are restricted. Users do not need to download any software to start playing their favourite games – you can simply jump straight in there and play! 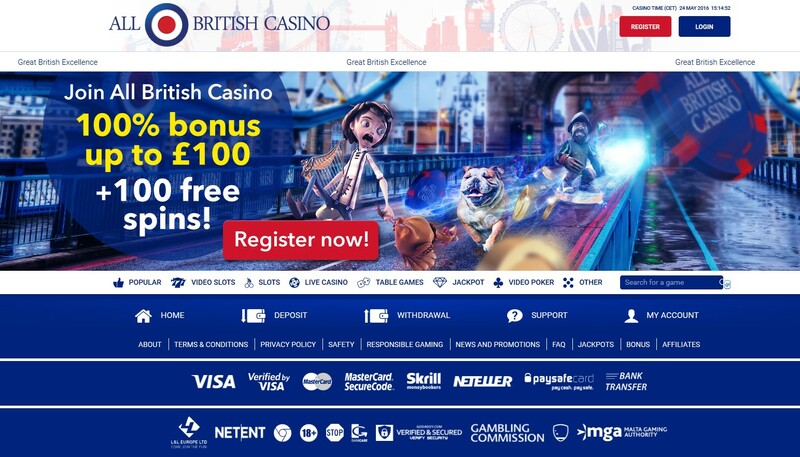 The All British Casino interface is clean, colourful, and quintessentially British with images of iconic British characters such as a knight, Robin Hood, Big Ben, a Bull Dog and, of course, the Union Jack. Each and every aspect of the site’s design has a connection to stereotypical brutishness, even down to the smallest details. The site is also user-friendly and easy to navigate with bold menu tabs running across the top of the screen and direct click through links to some of the site’s most popular games. Every party of the All British Casino site offers customer-focused information and explanations, making the entire process simple, straightforward, and enjoyable, whether you are an experienced online gambler or a first timer. The All British Casino aims to offer its users a vast selection of games, including games of chance such as slots, video slots, scratch cards, blackjack, roulette, Caribbean Stud, and many, many more. All games provided through the site are supported by Net Entertainments software. Games on the site are split into Casino and Live Casino to make them easy to navigate. Casino is then broken down into tabs for Popular Games, Video Slots, Slots, Table Games, Video Poker, Lottery, and Other Games. You can even search for your favourite game to make it quick and easy to find what you’re looking for. A number of live play games are also offered through site, including Live Blackjack, Live Roulette, and Live PuntoBanco. These are broadcast live, in real time from an offline casino with a live dealer and interaction with real players. Whilst the casino itself is open 24/7, 365 days a year, the live casino games offered through the Portomaso Casino in Malta, are only available between 10am and 5pm (CET, Centeral European Time). All British Casino gives players the chance to win life-changing amounts of money through a number of progressive jackpots, which increase every time anyone places the specific game and are awarded completely at random. On the most popular games, jackpots on All British Casino can reach six figures. As well as offering real money games, the site also gives players the opportunity to enjoy a number of different casino games purely for fun. 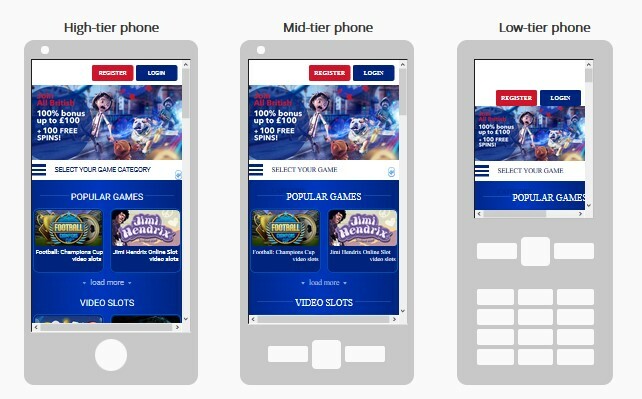 To ensure that the site is as accessible as possible, All British Casino have made it available in a simple and efficient mobile gaming format. Although not all of the games offered on the desktop site are available on the mobile site, a good selection of the most popular games can be played on mobiles and tablets. The site is compatible with both iOS and android devices. Although you might find with some casinos that their mobile sites offer poorer quality and efficiency than the desktop sites, All British Casino is committed to quality and so only offers games through the platform that they know will offer 100% quality. This is why all of the games available on the desktop are not available on the mobile site. As the casino’s welcome bonus is relatively low in comparison to other sites, they have the capacity to offer plenty more bonuses and free spins to regular and loyal players. And the good news is, they do this a lot! The site offers a number of bonuses, incentives, and promotions. 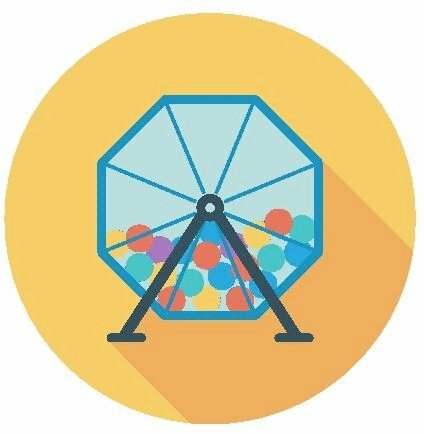 However, it’s important to note that bonuses can only be claimed by British residents and if you do not reside in the UK, you will not be able to claim any of the bonuses or even the free spins. So, if you’re a non-UK resident who likes to receive regular bonuses, this is probably not the site for you. Upon registration at All British Casino, new users receive 100 free spins followed by 100% up to £100 and another 100 free spins on Starburst. Of course, if a player doesn’t wish to receive the welcome bonus for any reason, they can choose to decline it upon registration. To view the most up to date promotions, users should visit the News and Promotions tab on the casino’s website. Here you will find offers such as the All British Weekend with a 25% reload bonus, Midweek Madness where you’ll receive 10 free spins on Spiñata Grande, and news about all the new games launching on the site as well as upcoming bonuses. As the name would suggest, All British Casino operates in British pound sterling only (as well as the English language). 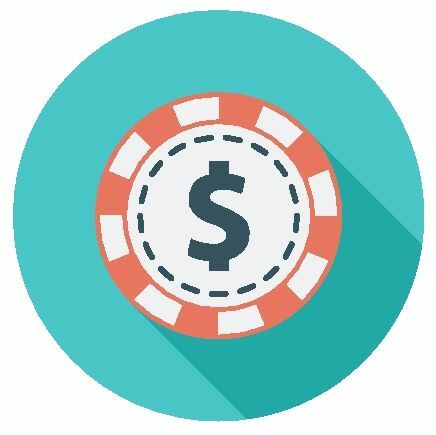 As with most online casinos, the site aims to accept as many different payment methods as possible, and deposits can currently be made by a range of methods including MasterCard, Neteller, Paysafe Card, Visa, Skrill, and Bank Wire Transfer. The minimum deposit amount depends very much upon the method of payment – Visa, MasterCard, Moneybookers, Neteller, Paysafe, and Ukash have a minimum deposit amount of £10 whilst Bank Transfers require a minimum deposit of £30. Withdrawals can be made via Visa Card, Bank Wire Transfer, Neteller, and Skrill, with a minimum withdrawal of £20 and a daily withdrawal limit of £5000 per day. In most cases, withdrawals are paid within one working day, as per advertised on the site. However, it‘s important to bear in mind that, over the weekend, withdrawals can take up to 3 days. Any withdrawals made via Visa Card do not incur any charge, although they must be made onto the same card that was used to make the deposit. You should be aware, however, that withdrawals made by bank transfer will incur a fee – this will be explained by the customer support team before the withdrawal is made. The customer support team at All British Casino tends to be highly responsive and customer-focused. The site’s customer service team are available 24 hours a day, 7 days a week, and 365 days a year incase players experience any problems or have any queries. Support can be accessed via live chat through the casino’s website, telephone (a UK phone number), or by completing a contact form to receive a reply via email by the next day. All customer support agents are British and speak English as their native language. 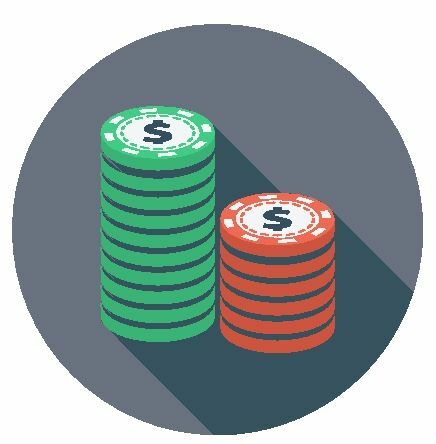 As well as being highly trained to offer fair, honest, and unbiased support, all support staff have also been trained to acknowledge and actively seek our problem gamblers. 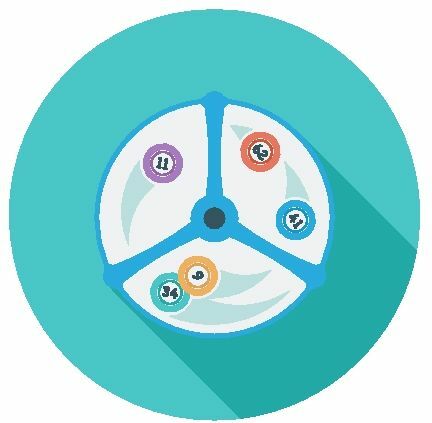 What’s more, the staff also have the power to set up one-off, unique promotions for loyal players who have been with the casino for a while. Visa, Mastercard, Neteller, Skrill, Paysafe, Ukash, Banktransfer/more..
A variety of different mediums including telephone, instant live chat or email.